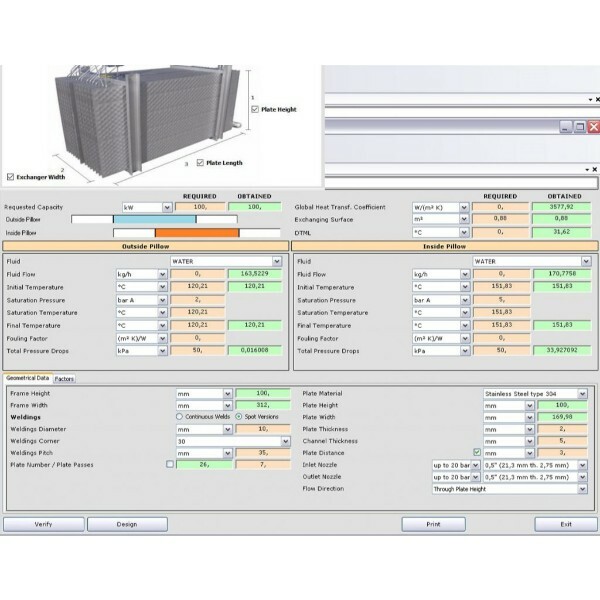 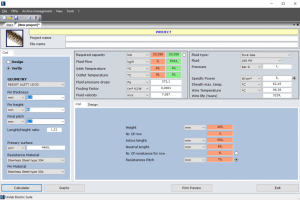 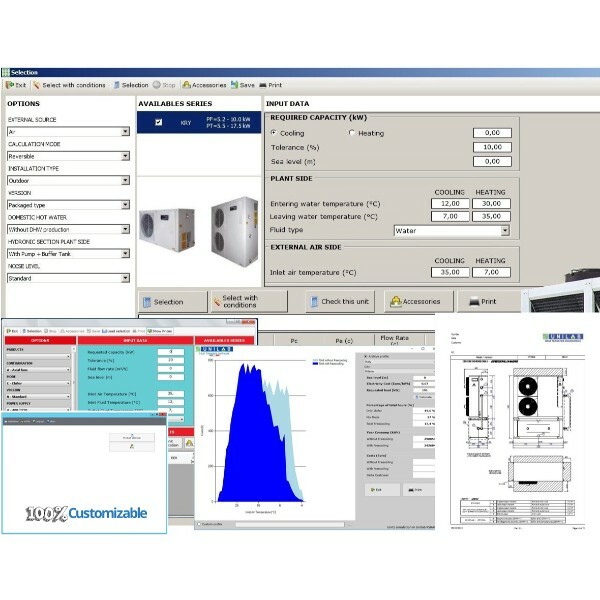 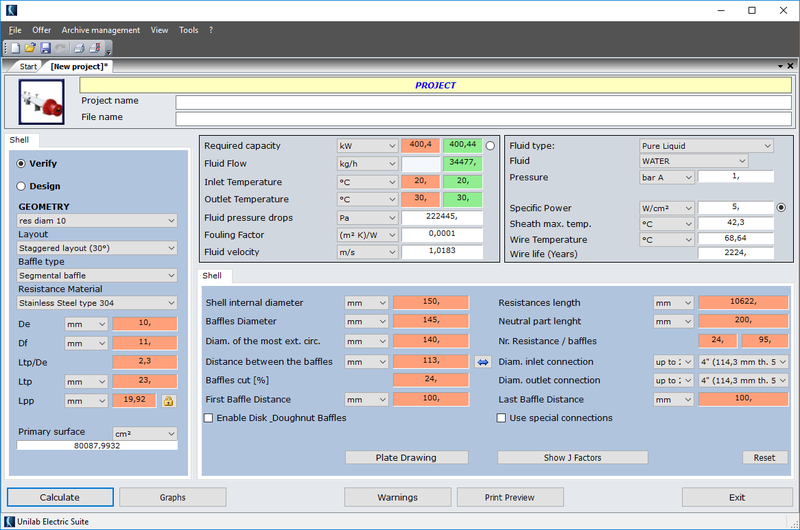 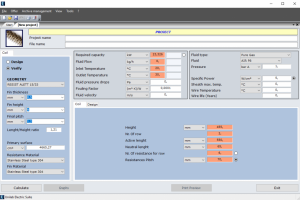 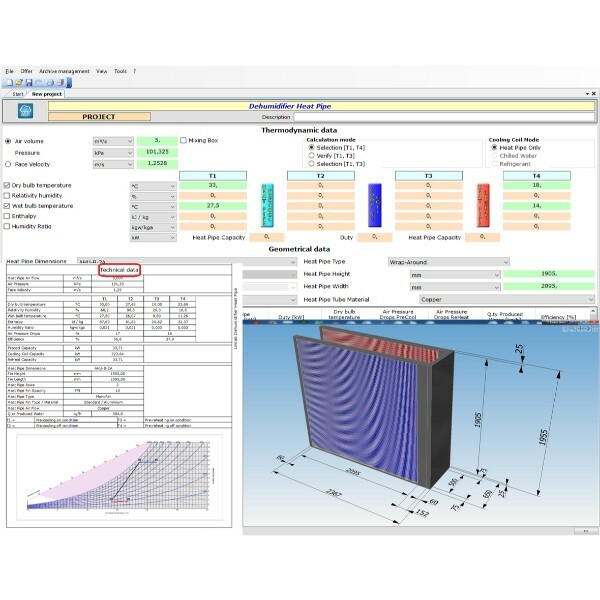 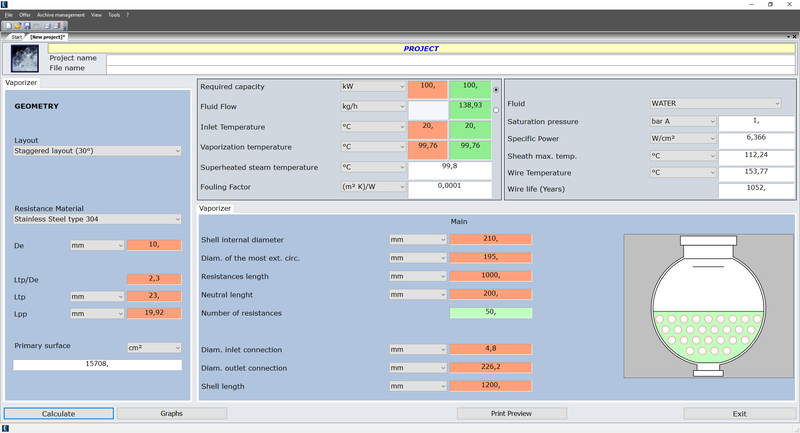 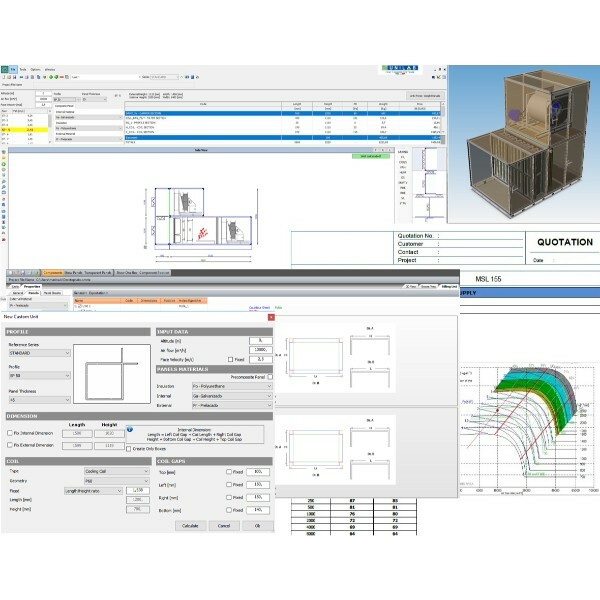 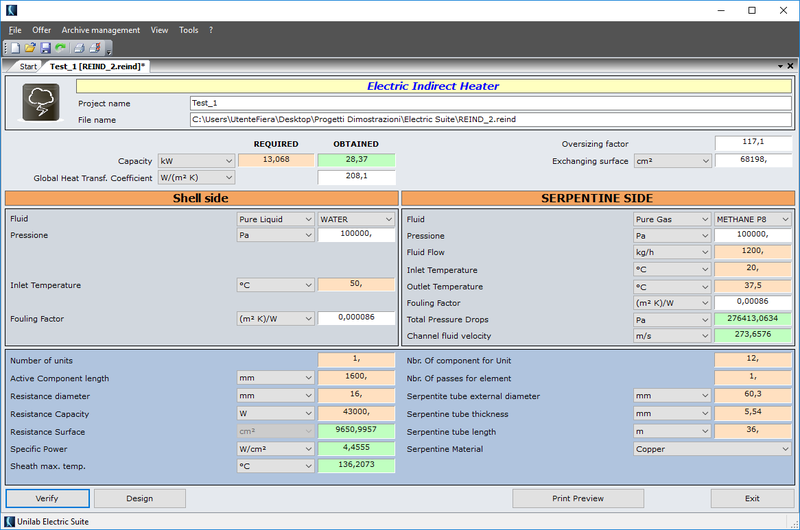 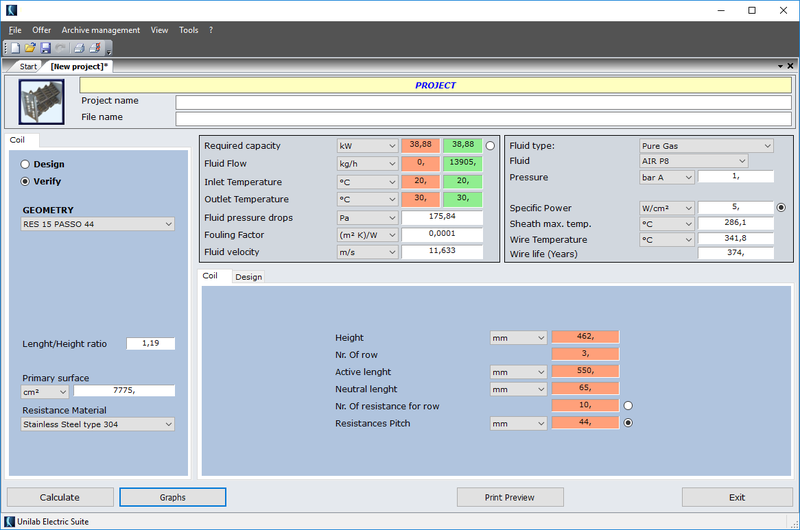 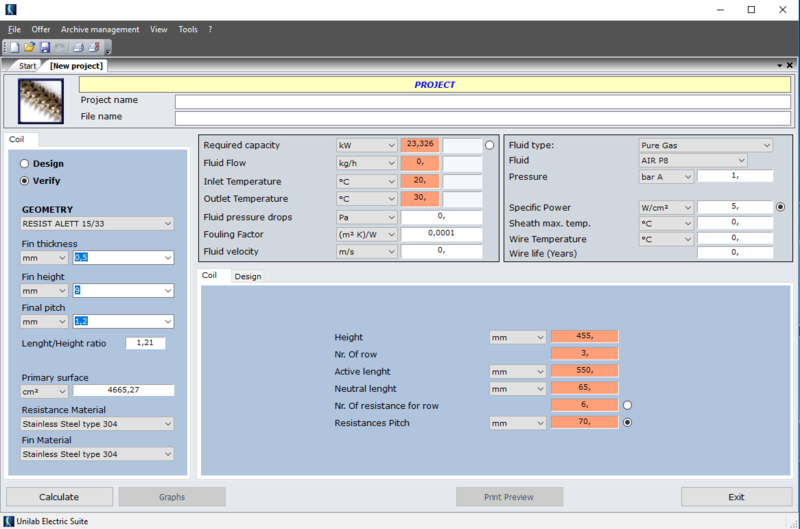 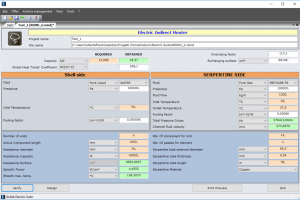 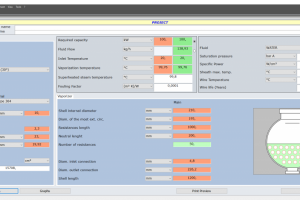 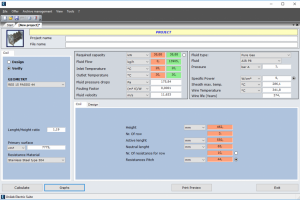 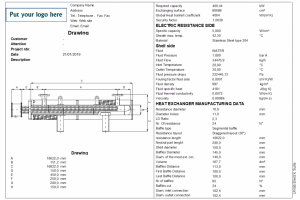 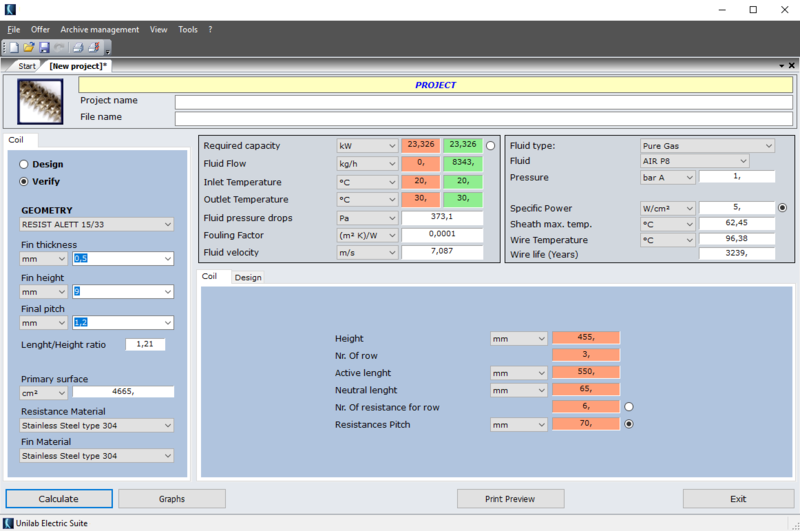 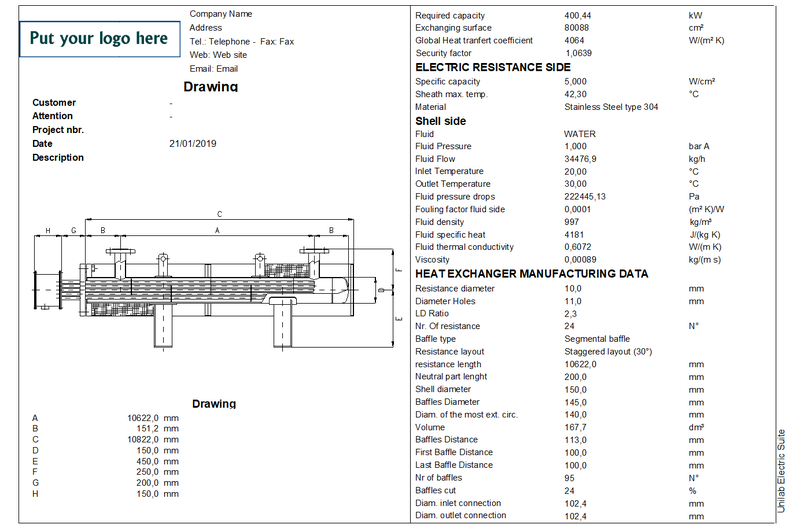 The best Software Suite for the design and rating of Electric Heat Exchangers! 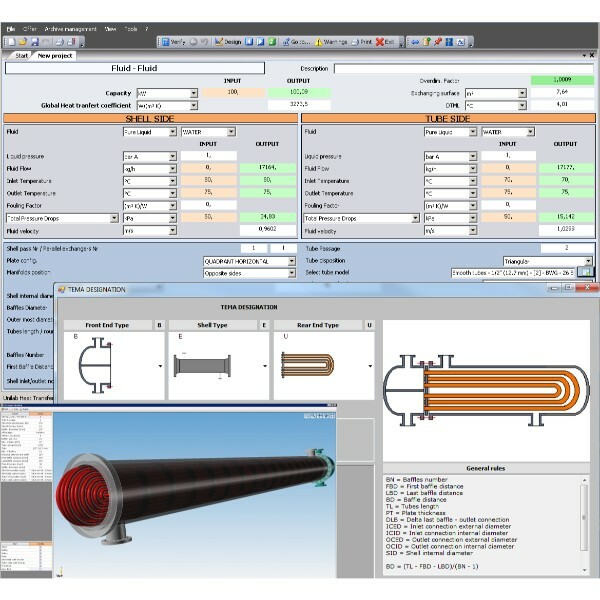 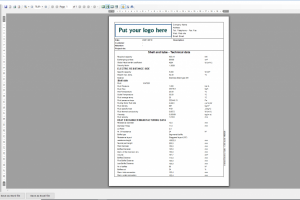 UNILAB ELECTRIC SUITE is the most accurate software for the design and rating of electric heat exchangers. 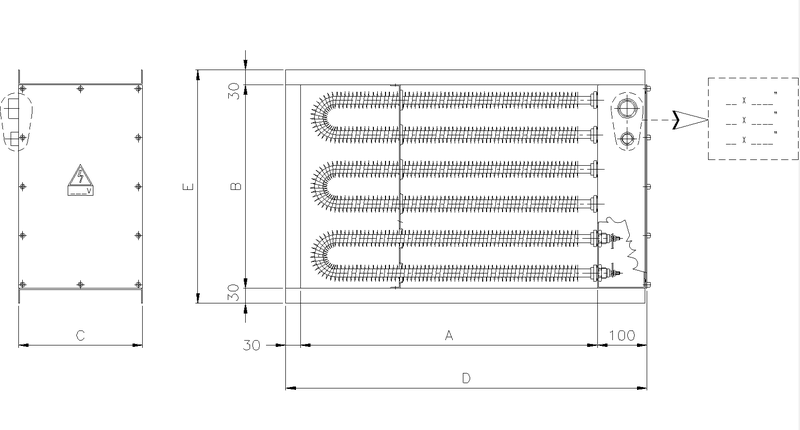 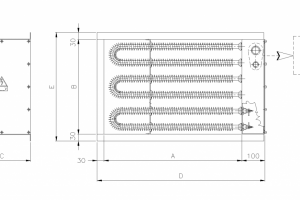 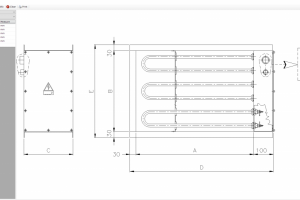 fins, electric shell with Single Phase fluids, electric vaporizers with Bi Phase fluids (with or without overheating) and indirect electrical heaters. 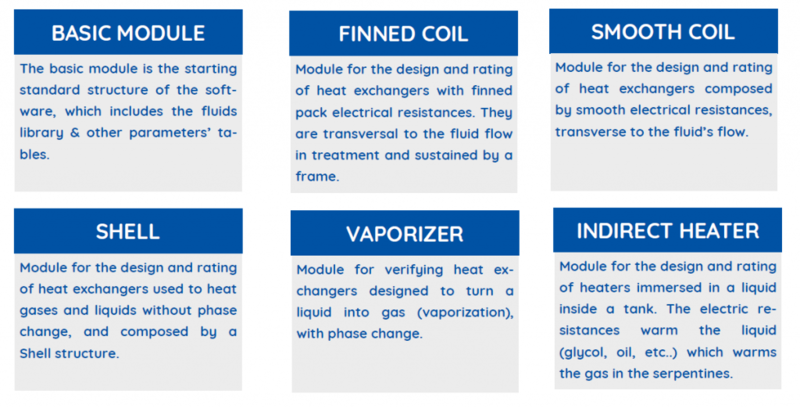 UNILAB ELECTRIC SUITE allows the rating of heat exchangers designed to transform liquids into gas (vaporization), when there is a phase change. 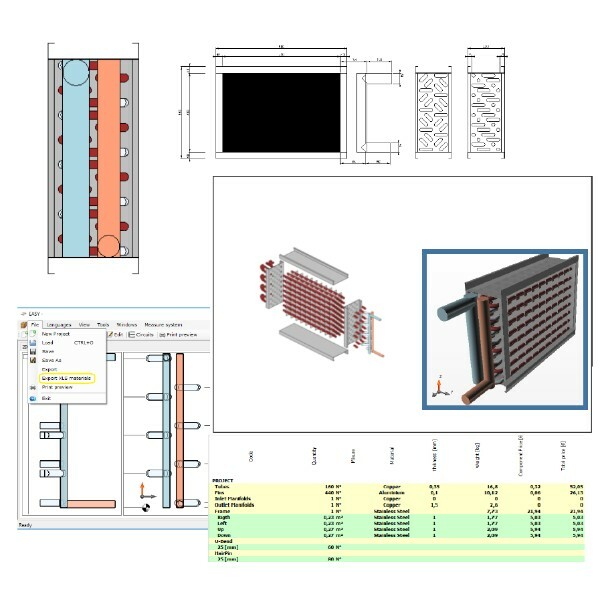 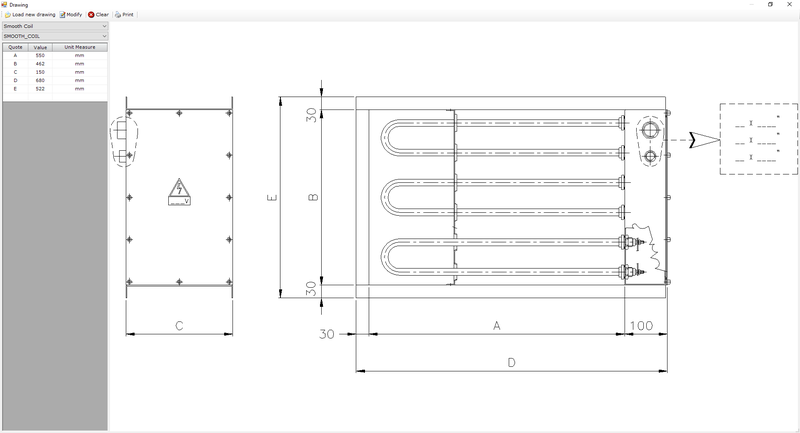 With ELECTRIC SUITE you can design, rate and select finned coil, smooth coil, shell, vaporizer and indirect electric heat exchangers. 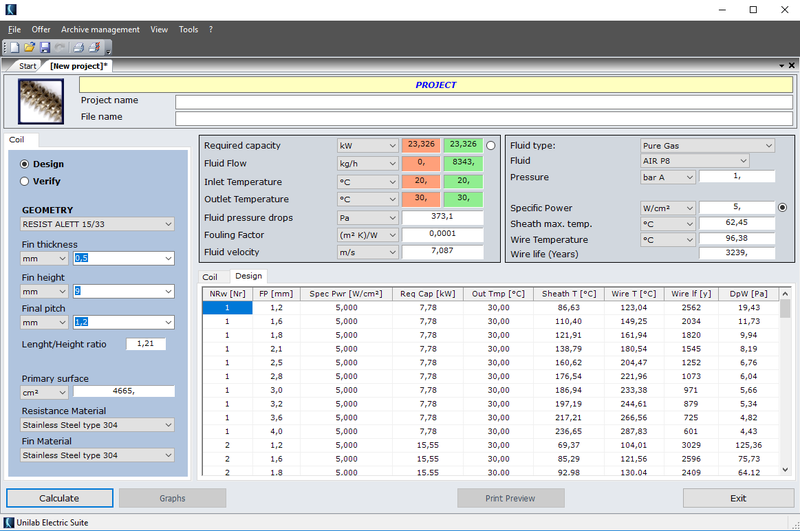 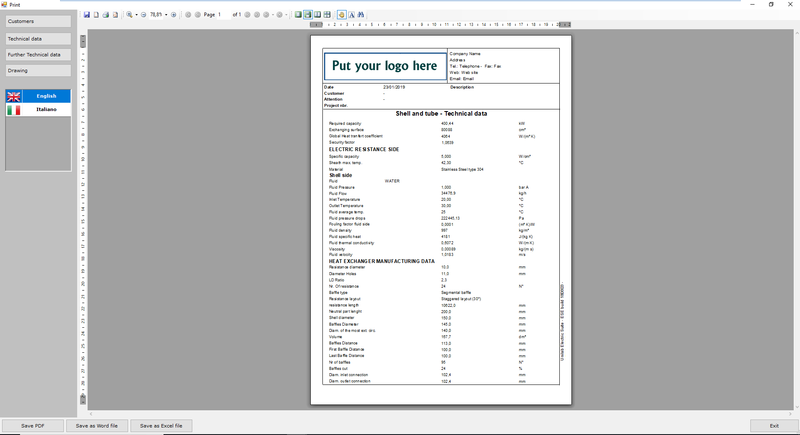 The user-friendly interface and great versatility makes it the ideal tool for daily calculations. 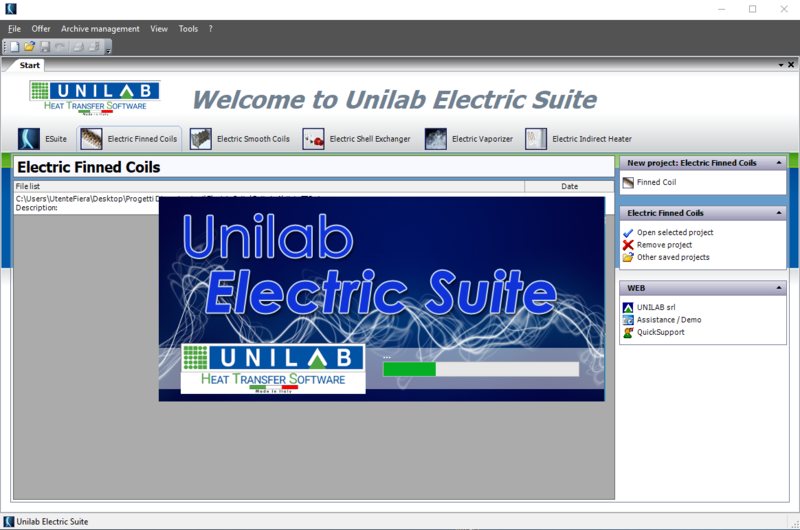 Why would you prefer Unilab ELECTRIC SUITE? 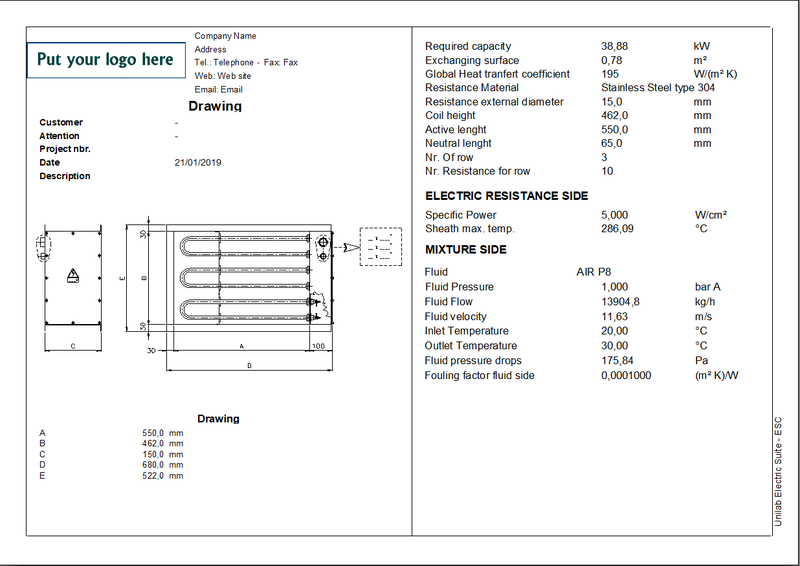 Because ELECTRIC SUITE allows the complete management of electric heaters in all the main aspects. 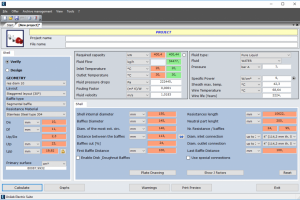 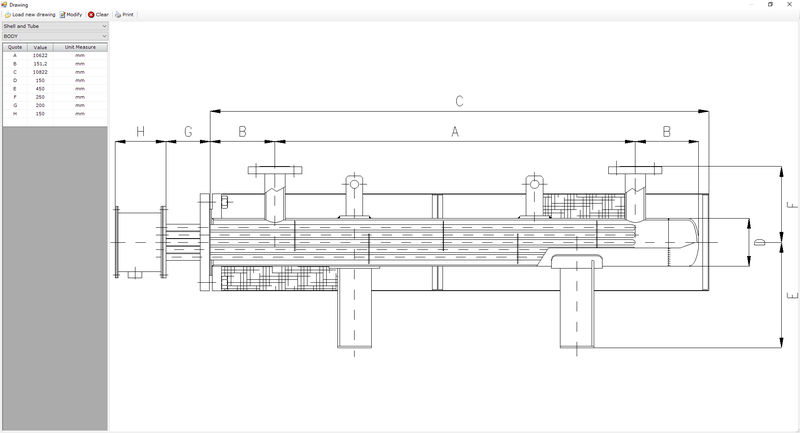 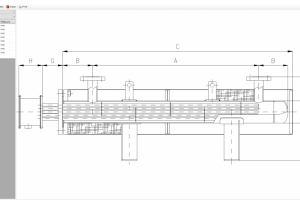 This tool directly manages the geometrical features of fins, plates, nozzles and heat exchangers. 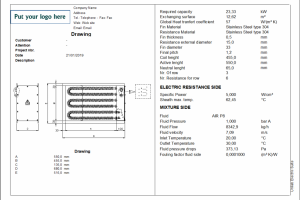 The easy handling permits the generation of projects using the desired unit of measurement which can be chosen from S.I , British Unit System, or Technical. 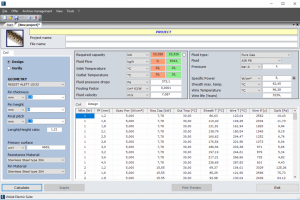 You may refine the calculation with experimental data using factors. 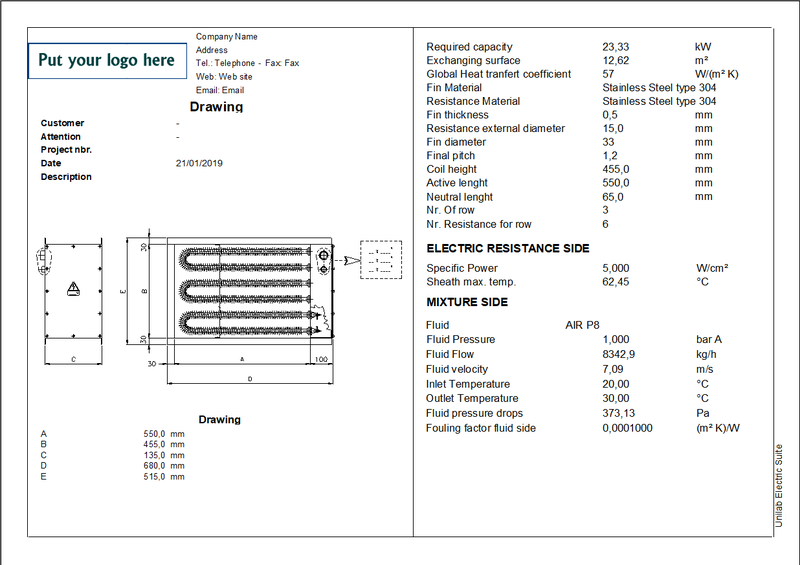 After your calculations, you can view the results with the aid of a wide range of charts. 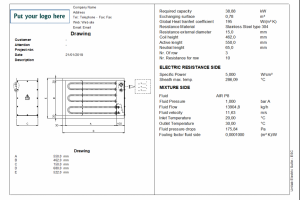 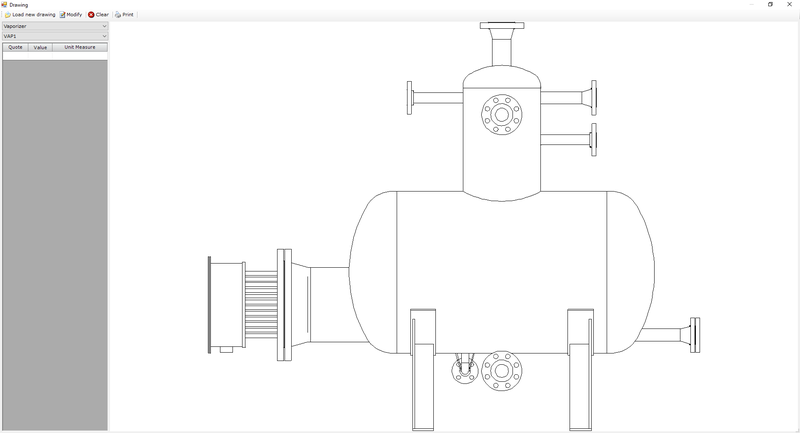 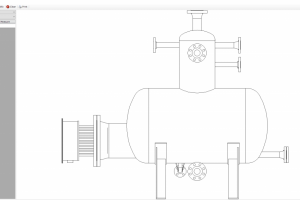 ELECTRIC SUITE is the right solution for companies with a varied production range offering several types of electric exchangers, or for anyone wishing to enlarge their own product range. Using one tool, you may integrate other Unilab software such as Electric Finned Coils, Electric Smooth Coils, Electric Shell Exchangers, Electric Vaporizer and Electric heaters Indirect into the same platform . 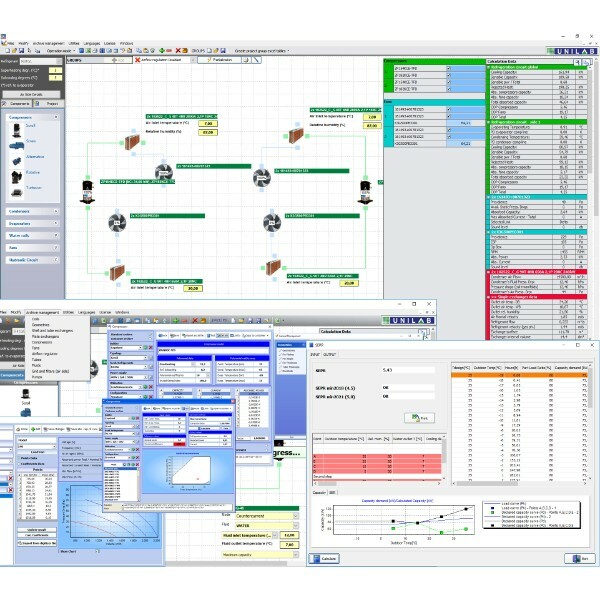 This means that you can manage all projects in the same range directly thereby cutting costs.